We offer FREE mobile service, all prices are inclusive, with no sales tax or hidden fees ever. Call us now with any questions you may have or to set up your appointment. 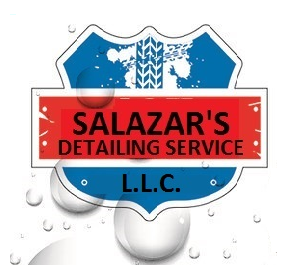 *Service area; Anthem, Surprise, Sun City, Peoria, Glendale, Phoenix, El Mirage, Youngtown, Litchfield Park, Avondale, Tolleson, Goodyear, Chandler, Tempe, Mesa, Scottsdale, & Paradise Valley.